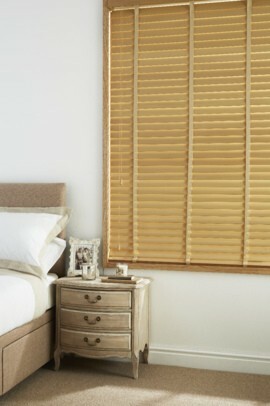 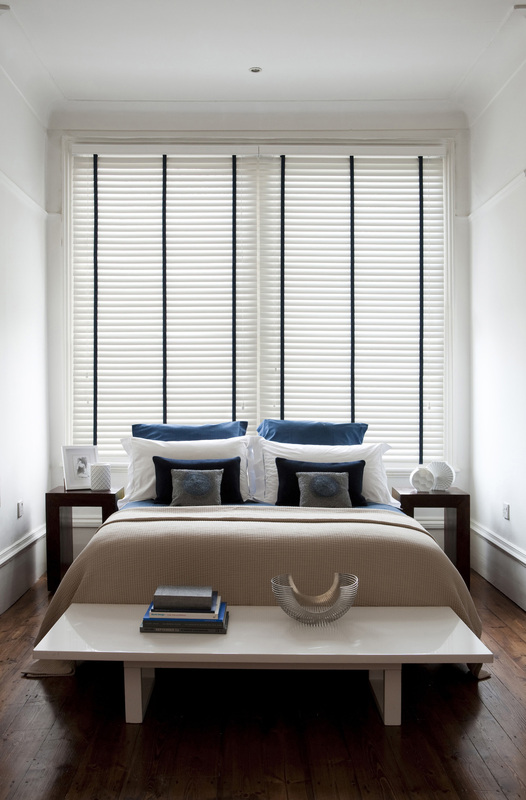 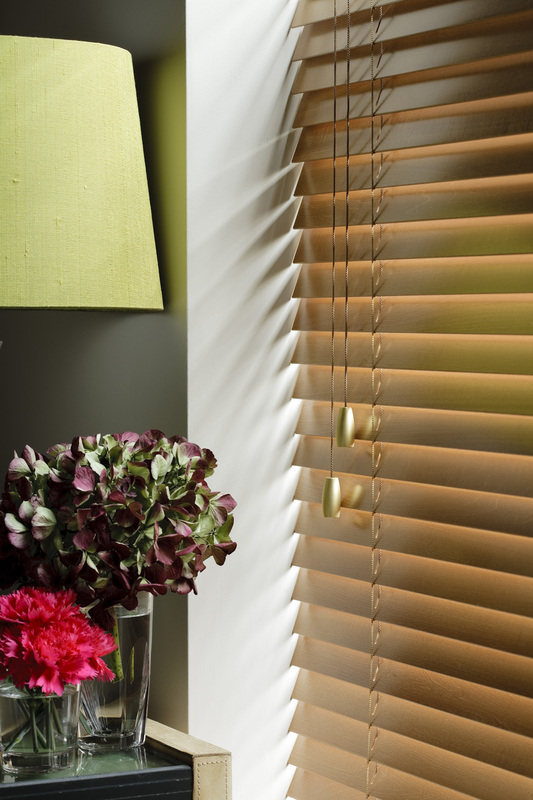 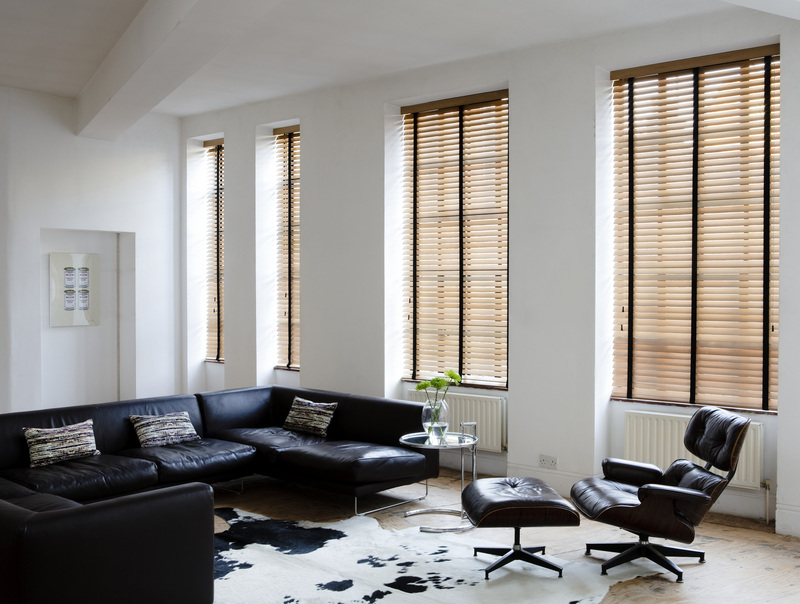 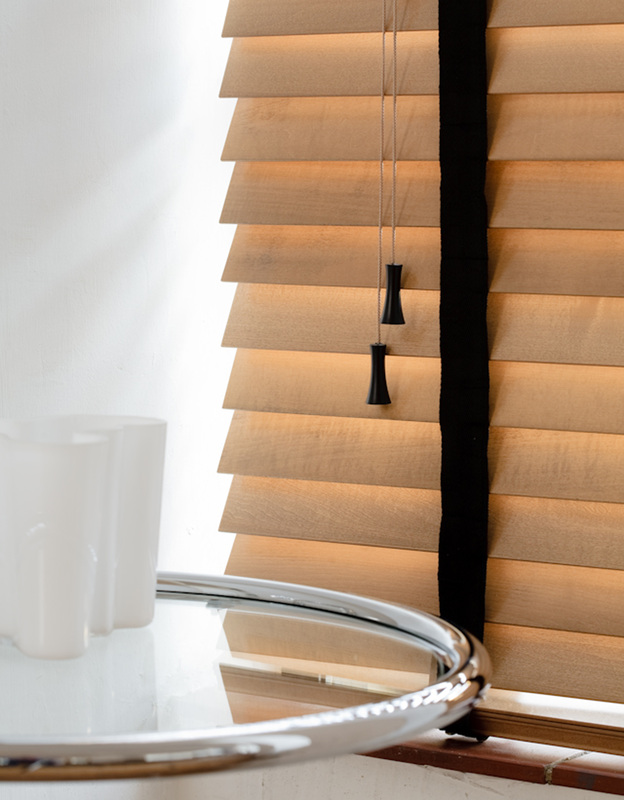 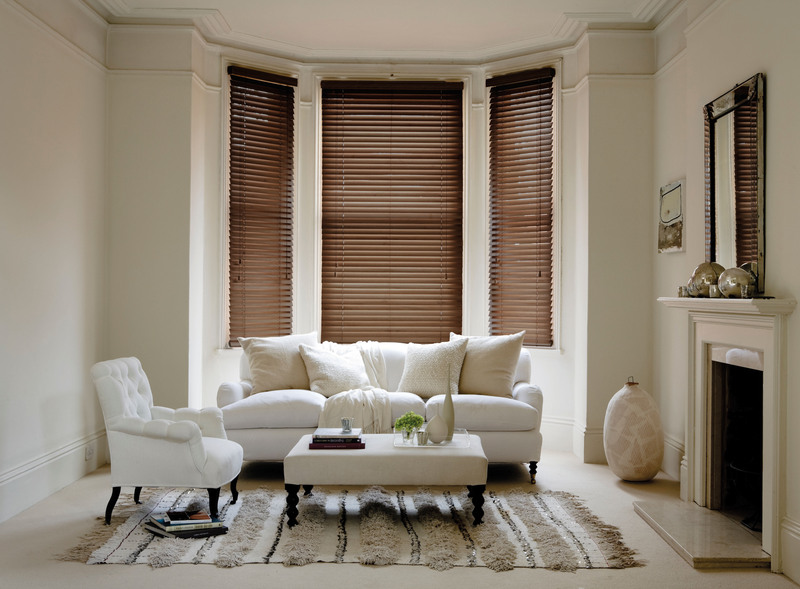 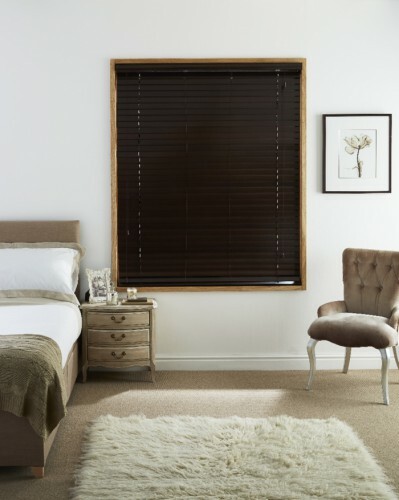 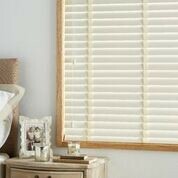 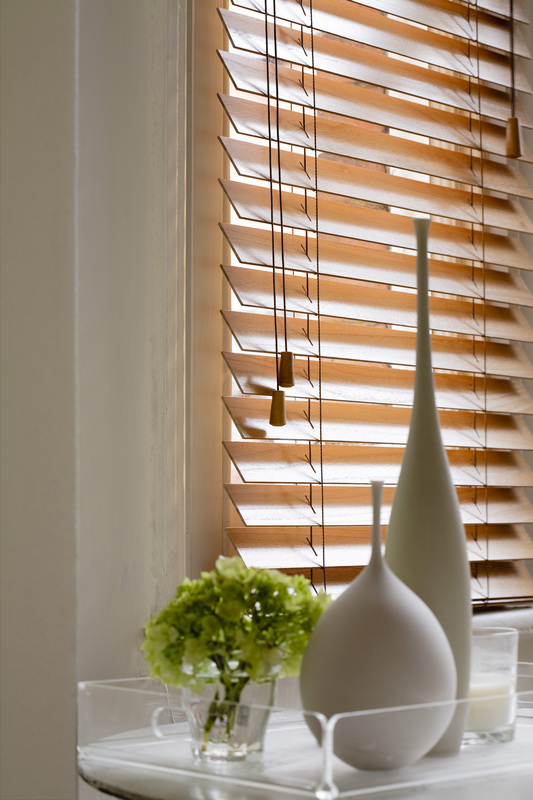 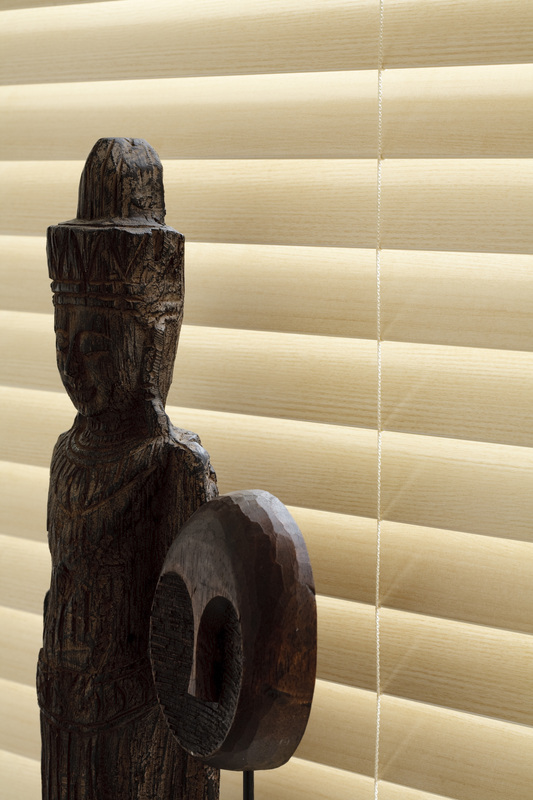 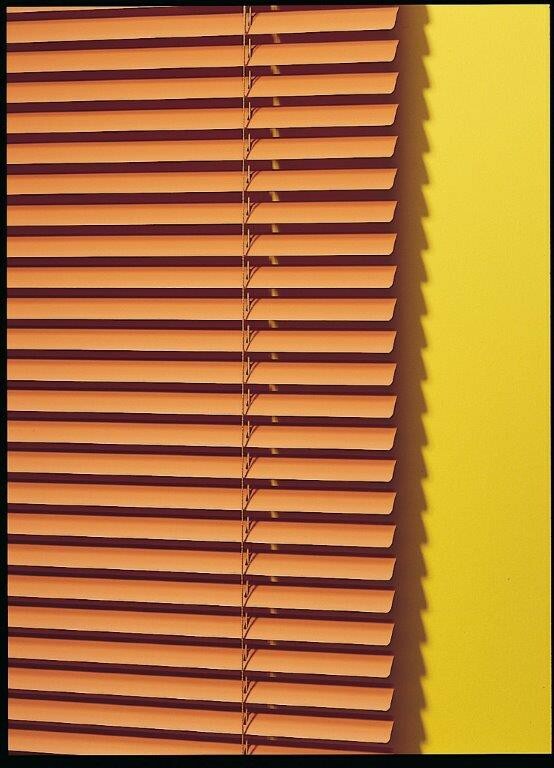 Very versatile, with a myriad of colours, finishes and slat widths in the market. Painted finishes enable a blind to be produced in any colour, while technological developments allow for unique slat finishes such as distressed, high gloss or veneer finish, allowing the consumer to stamp their taste and personality on their home. 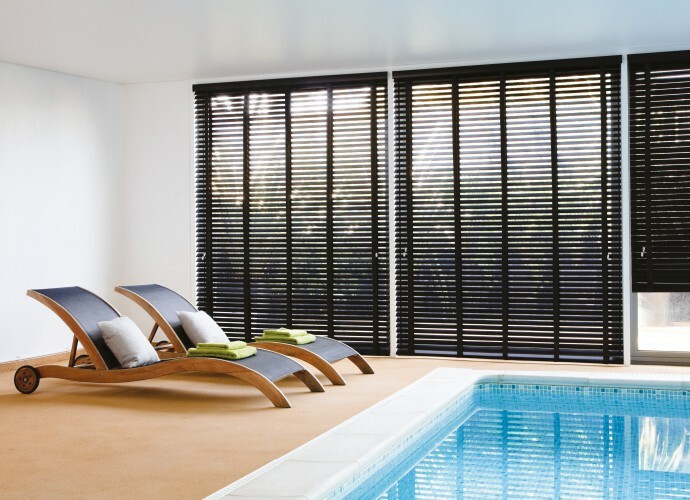 Available in 3 slat widths, 25 various colours including pine, honey, chestnut, auburn, hazel, gloss white, gloss cream, maple, alder, fired walnut and many more natural wood and painted finishes, colour co-ordinated headrails, cords and ladder braids, matching valance and cord pulls, all cords come with consolidators for child safety, available up to 242cm wide, all our Venetians are from a managed & sustainable forest.